If you have not read The Challenger Sale, you need to. 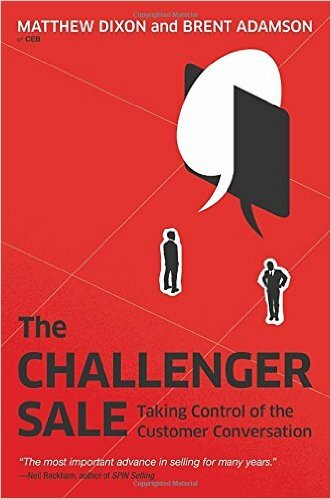 If you have yet to read Challenger Sale by Matthew Dixon and Brent Adamson, I highly-recommend you put this powerful sales book on your reading short list. For a tight, 15-page summary, download the Best Sales Book Summary from Hubspot. Based on an exhaustive study of thousands of sales reps across multiple industries and geographies,The Challenger Sale argues that classic relationship building is a losing approach, especially when it comes to selling complex, large-scale business-to-business solutions. 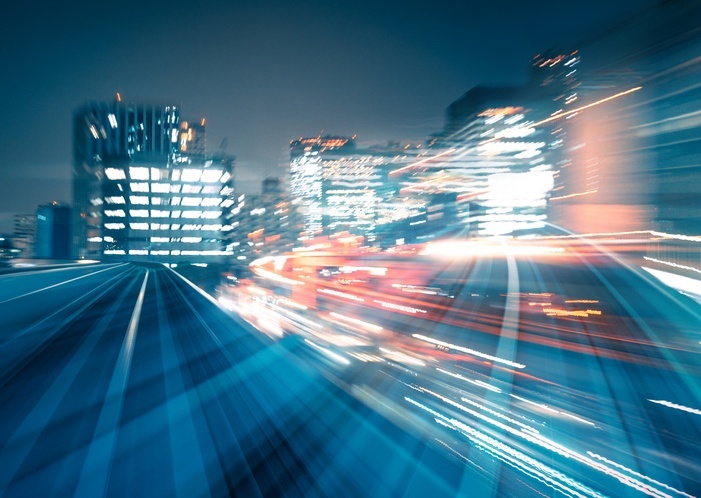 The authors' study found that every sales rep in the world falls into one of five distinct profiles, and while all of these types of reps can deliver average sales performance, only one-the Challenger- delivers consistently high performance.